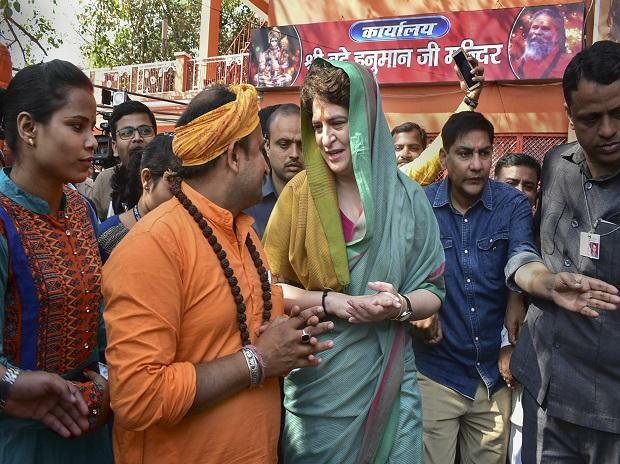 Priyanka Gandhi alleged that nothing had been done on the ground in the state during Adityanath's rule. "Everyday, I'm meeting people from different sections of the society and I'm getting to know that students, youngsters, 'shiksha mitras', anganwadi workers and ASHA workers are feeling harassed. At some places, it was announced that they will get Rs 17,000 salary, but till now they have got nothing. For the past two years, they are getting Rs 8,000."